The Chinese company has reportedly released 20 new products in China. Xiaomi has been on a roll lately. The Chinese company launched a number of budget and entry-level smartphones last year. 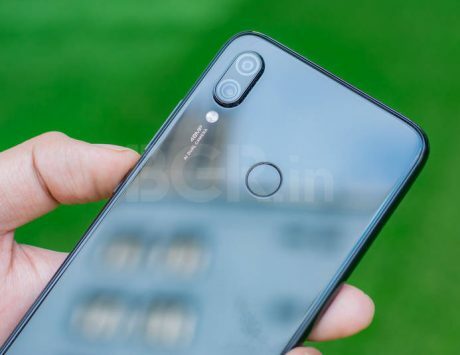 Furthermore, earlier this year Xiaomi announced Mi MIX 3 5G and Mi 9 for the global market. 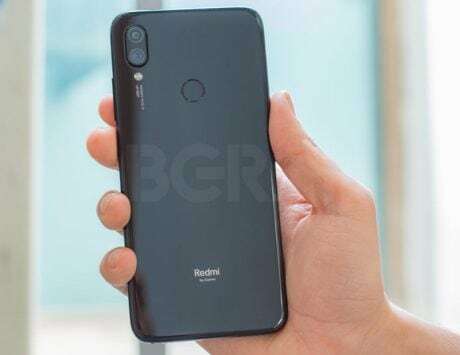 In the recent two weeks, the company launched the Redmi Note 7, Redmi Note 7 Pro, Mi Notebook, and Mi AirDots Wireless Earbuds and more. Now, the company has reportedly released 20 new products in China. This is not surprising as earlier a teaser, which was spotted on Weibo, revealed that Xiaomi was planning to launch 20 products. 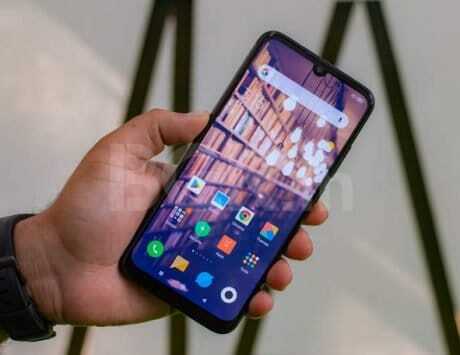 Wang Chuan, the co-founder of Xiaomi Group and the president of Xiaomi China, unveiled 20 new products in the country with their prices, Gizchina reports. It’s well known that Xiaomi doesn’t just sell smartphones, the company also offers products in several other categories including smart home appliances. Of course, Xiaomi hasn’t launched 20 new products. 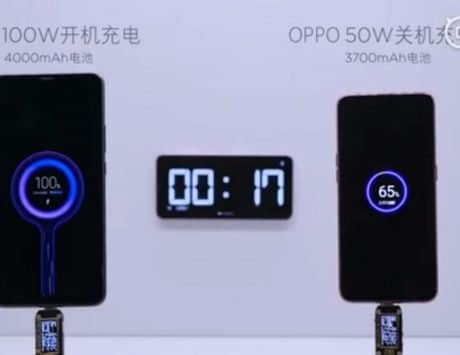 As expected, its April 1, 2019, which means “April Fools Day.” But, out of the 20 products, some of them are reportedly new while others have received price cuts, as per the cited source. The newly released products in China include Xiaomi Mijia multifunctional electric cooking pot for RMB 399, Xiaomi Mijia pressure IH rice cooker 1S for RMB 1,099, Xiaomi Mijia cooking machine for RMB 699, Xiaomi Mijia handheld wireless vacuum cleaner RMB 1,199, Xiaomi Mijia sweeping robot 1S RMB 1,999, Xiaomi Mijia temperature and humidity monitoring electronic watch RMB 79, Xiaomi Mijia giant gel pen RMB 20, Xiaomi Mijia helmet protective gear set RMB 199, Xiaomi Mijia walkie-talkie 2 RMB 449 and Xiaomi 1 rocket (no price attached). Other products are Xiaomi 15.6-inch Mi Notebook RMB 3,799, Xiaomi 12.5-inch Mi notebook Air RMB 3,599, Xiaomi Mijia children anti-blue goggles RMB 99, Xiaomi Mijia anti-blue goggles RMB 99, Xiaomi Mijia anti-blue goggles Pro RMB 149, Xiaomi Mijia smart running shoes with automatic laces RMB 9,99, Xiaomi 20-inch suitcase RMB 279, Xiaomi suitcase youth edition RMB 199, Xiaomi 24-inch suitcase RMB 379 and Xiaomi 28-inch suitcase 28 RMB 479. Among these, the products that Xiaomi has announced for April’s Fool’s day include Xiaomi Mijia smart running shoes with automatic laces, Xiaomi Mijia multifunctional electric cooking pot, Xiaomi Mijia cooking machine, Xiaomi Mijia giant gel pen and Xiaomi 1 rocket.